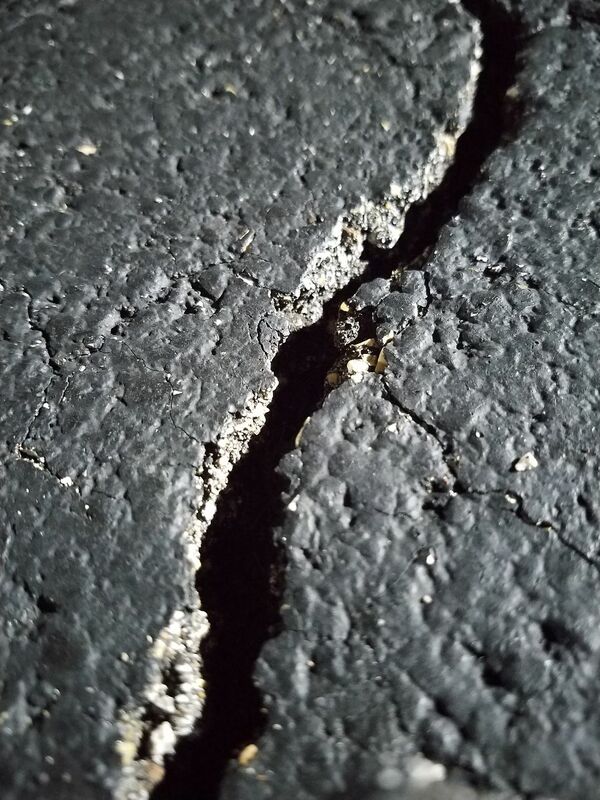 As I walking beside the Ten-Tom waterway at midnight I noticed a decent crack in the walkway. I set my exposure for a good bit and steadily held the phone very close to the crack, that picture was the result. Date Uploaded: Sept. 4, 2017, 8:11 p.m.